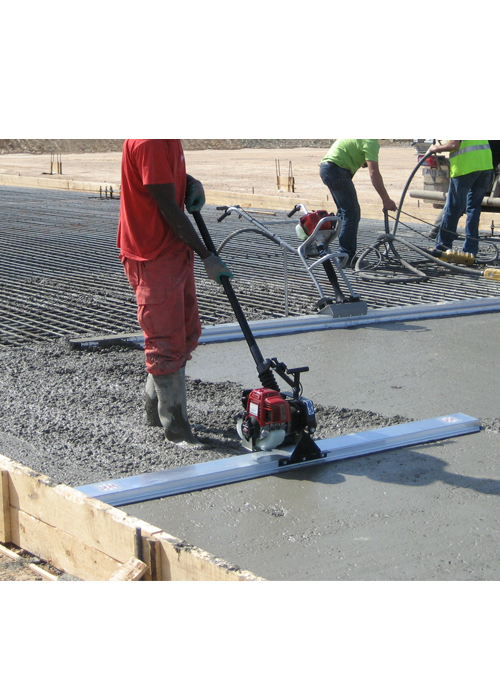 Consistent quality in concrete surfacing is becoming more important with each passing day. 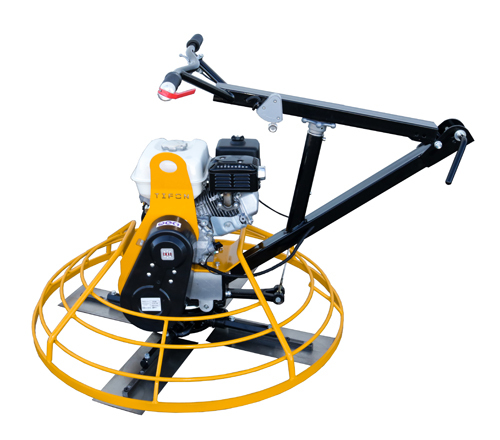 For this reason, ENAR commit to achieving the best results in concrete surfacing by offering a complete range of vibration equipment and screeds for each job type. 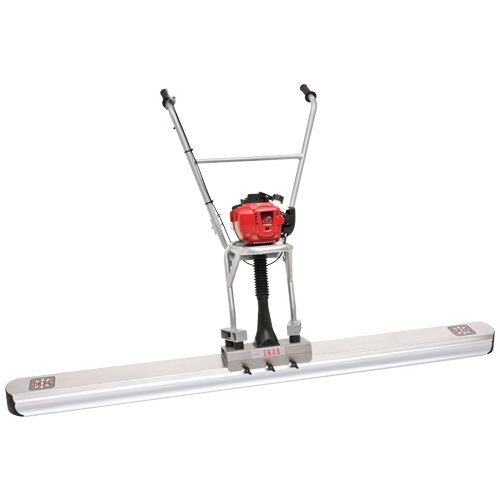 This means providing equipment to get you through from the pour to the final finish. 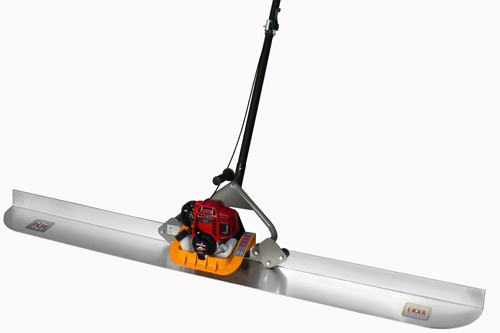 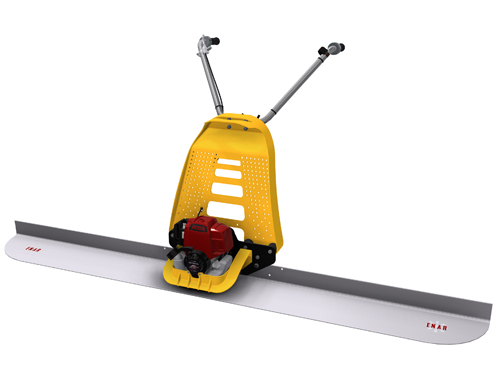 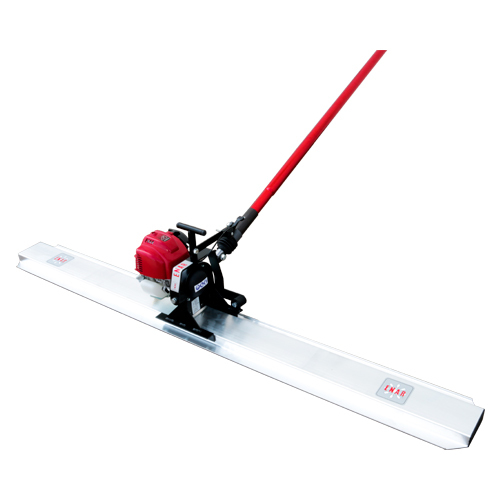 The ENAR range includes Bullfloats, trowels, placers and brushes along with their varying accesories. 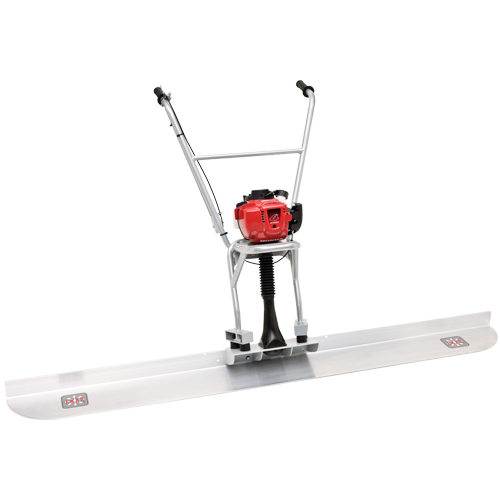 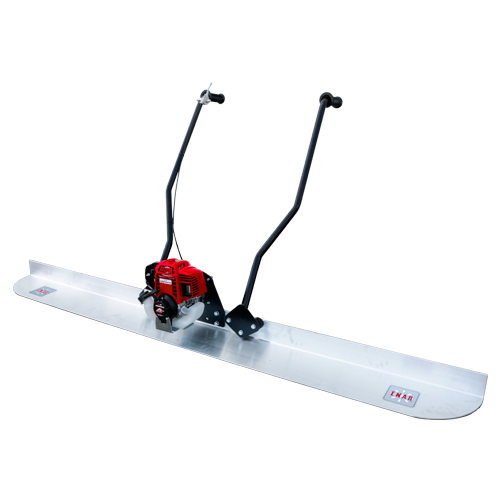 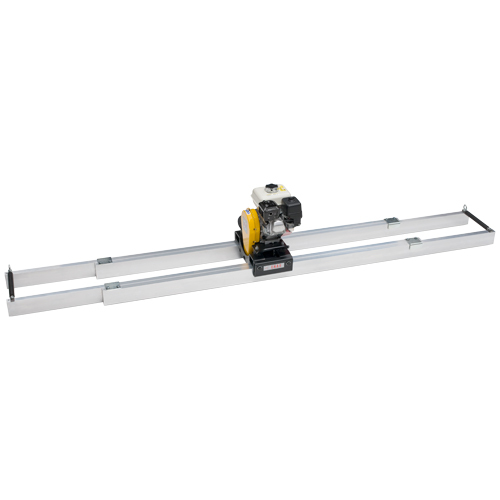 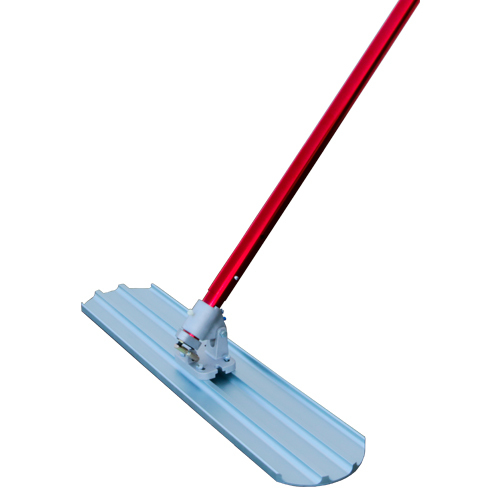 Additionally, a wide range of vibrating screeds such as light screeds and electric/petrol/diesel double screeds through to standing and seated power trowels to finish the job are available.